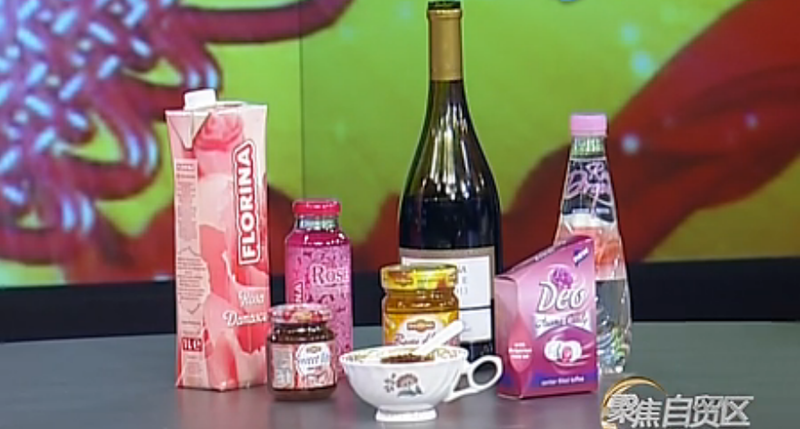 Home Archive by Category "highland spring water"
Bulgarian rose products on Chinese national television. Mr. Dimitar Abadzhiev – General Consul of of Bulgaria in China, presented the Bulgarian rose products on Chinese national television. One of these products is ROSE DROPS – mountain spring water extract from Rosa Damascena, which became a great hit in China.